October 19th update: Here’s the link to the poem I wrote for the occasion. November 1st update: Here’s the post I wrote with my photos of the day. 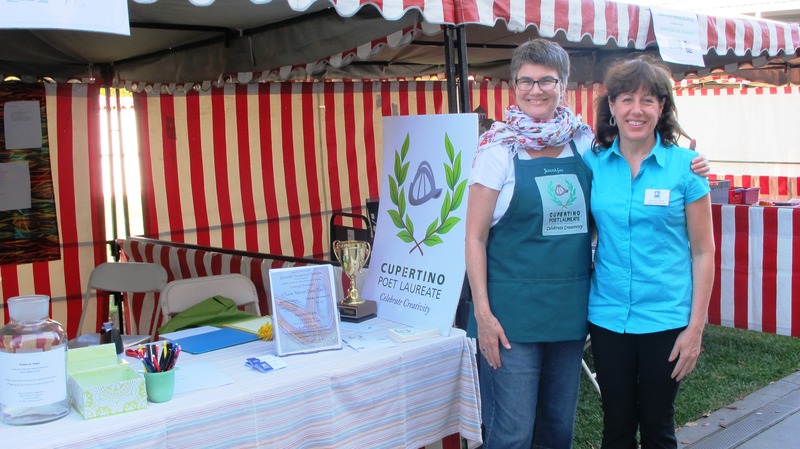 Come by and see me at the Cupertino Poet Laureate booth. I’ll have guest poets, city volunteers, and a prize drawing. Make your own poem with magnetic poetry, or contribute to the city-wide poem being written on the spot. Enter to win a signed poetry book or a custom poem written just for you.